Champagne is a mainstay at celebratory events year round, but I love giving my bubbles a floral note during the spring and summer months. 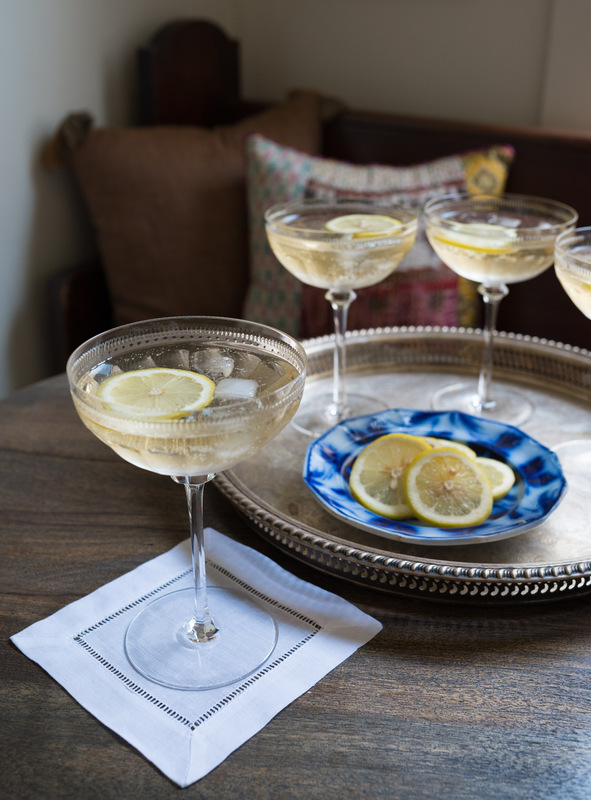 This elderflower champagne cocktail is light enough to serve at daytime gatherings, making it the perfect recipe for bridal showers, baby showers and weekend brunches with the girls! 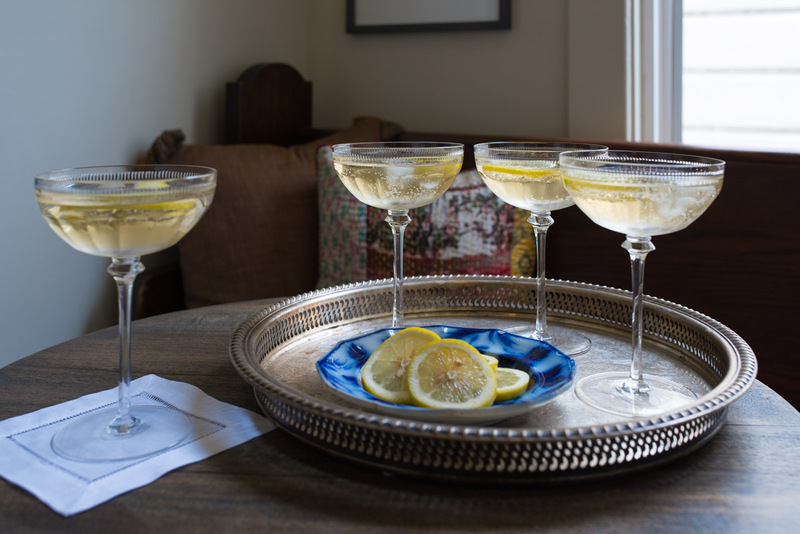 This drink looks extra special served in vintage inspired champagne coupes. I absolutely adore these glasses that I received as a Christmas present from my parents last year, but also think these and these are equally beautiful. (And more affordable!) 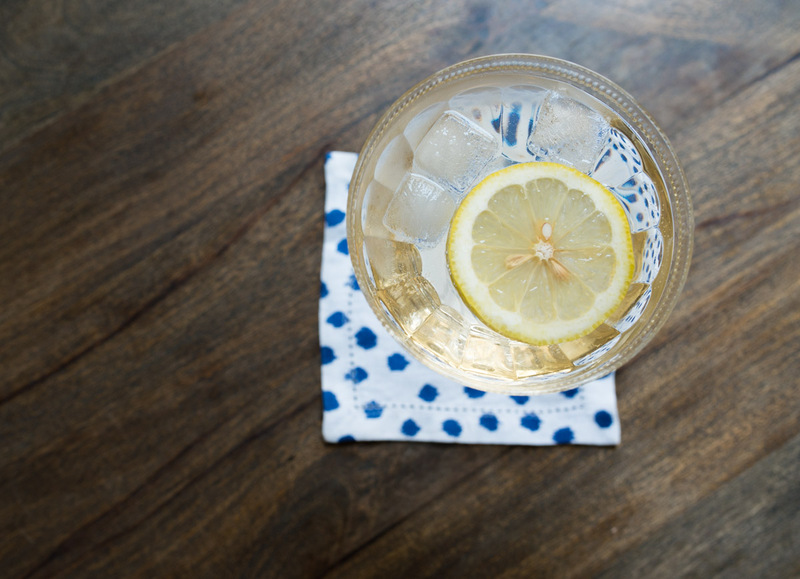 Hand them to your guests with a whimsical cocktail napkin and let the festivities begin! Try serving this cocktail alongside summery favorites like this burrata crostini recipe and this fruit tart. 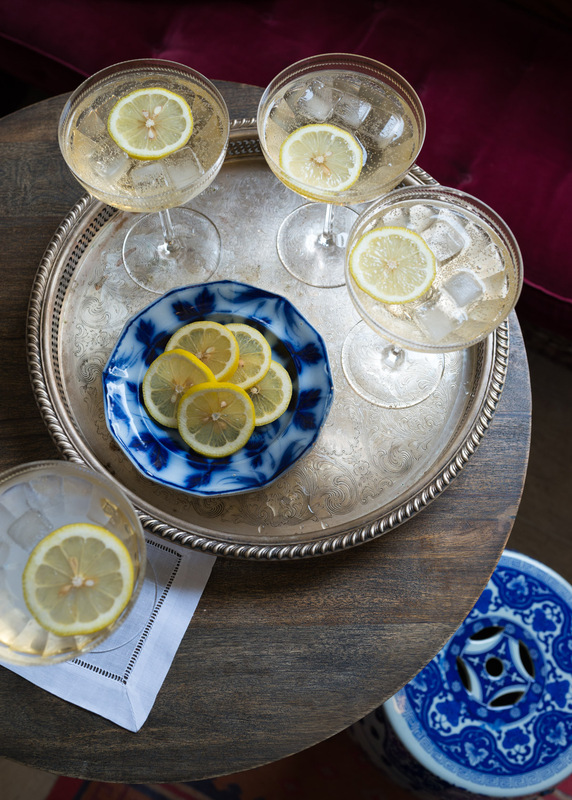 Pour champagne, St-Germain, and club soda into a pitcher. 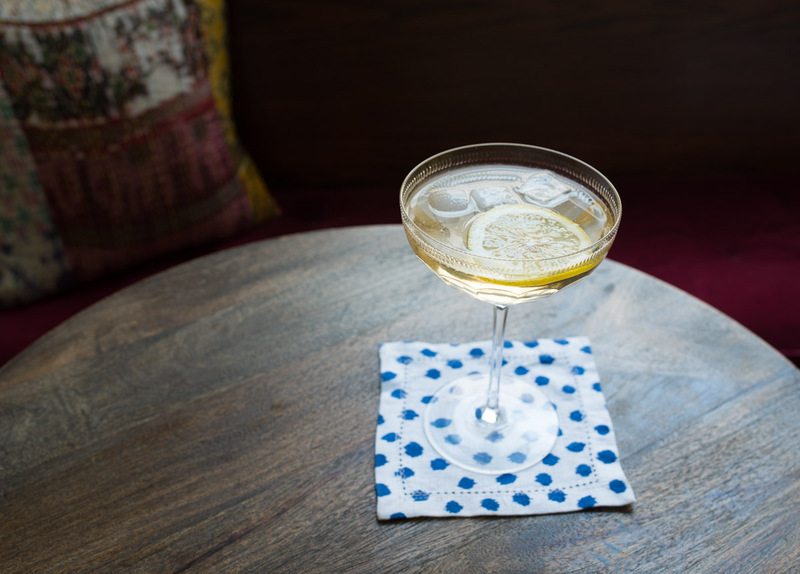 Place a few cubes of ice into your glass, and pour cocktail over ice. Float a lemon wheel on top.